8-7-18 Thank you to Asm. David Chiu to recognize Sheba piano lounge as one the 70 small business of the year recipients of California small business Day of 2018. HOODLINE: Let the Music Play! 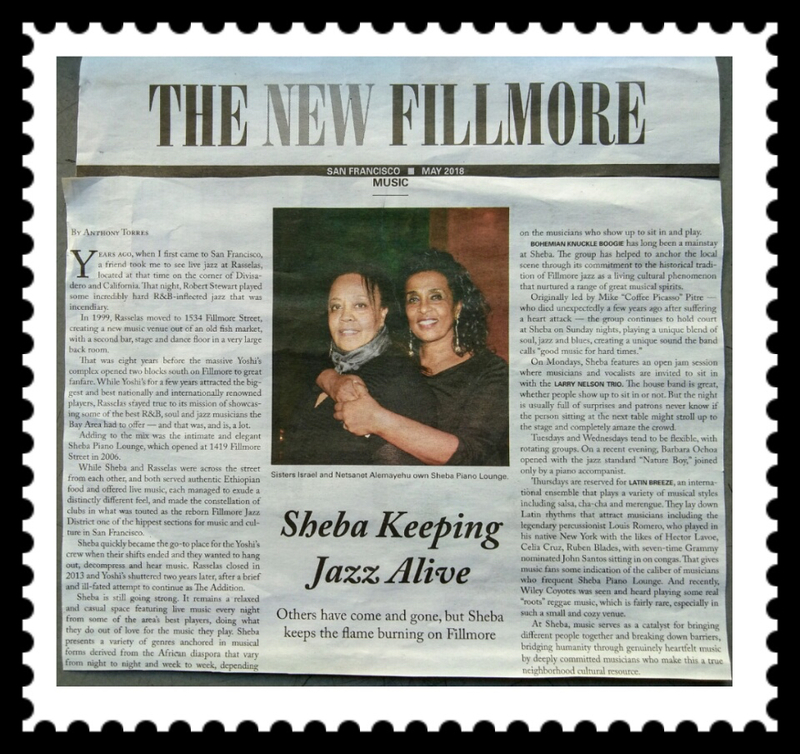 Sheba Piano Lounge Keeps the Fillmore District Vibrant!